You are currently browsing the category archive for the ‘Spirits’ category. 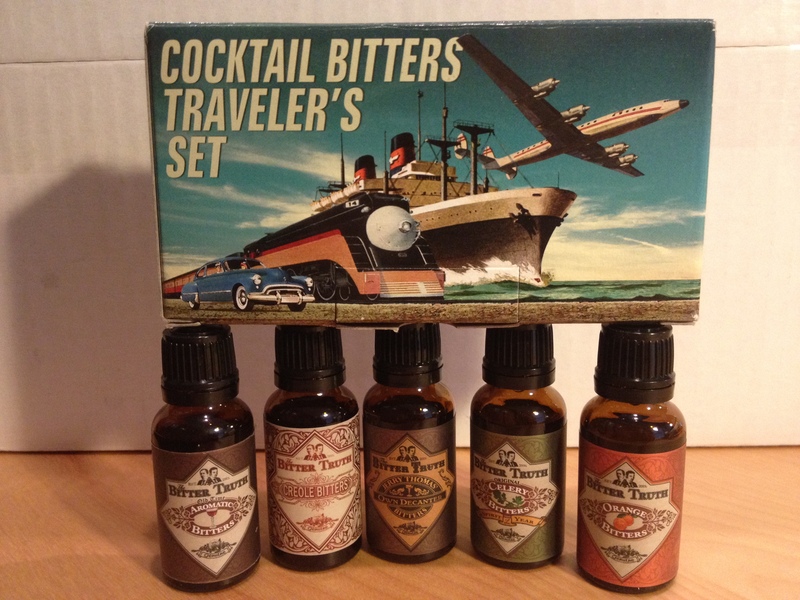 While visiting one of my accounts last week, I stumbled upon one of the coolest cocktail gifts available (at least in the NY market): The Bitter Truth Cocktail Bitters Travelers Set. And what exactly are bitters? Basically defined, a bitter is a base spirit flavored (infused) by something that imparts a bitter note or flavor to that spirit, be it root, vegetable, spice, seed or fruit. 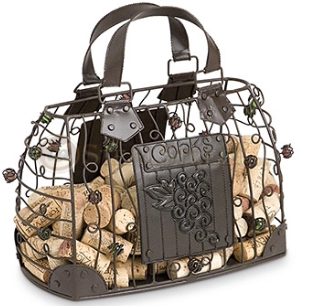 Depending on its alcohol strength (usually around 45%), it can be either served as an aperitif or digestive. Either way, it’s a must-have for anyone dabbling in the art of cocktails, although some are delicious on their own (such as Amaro, made from a mix of Italian herbs, roots, bark and orange peel). In short, bitters are your spice kit. 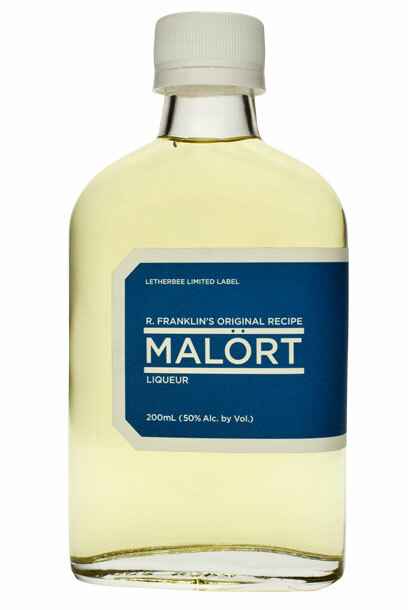 They can intensify existing flavors or add that little ‘something special’ to a standard cocktail. Almost all bitters originated for ‘medicinal’ purposes in the early nineteenth century, usually for help with digestion. 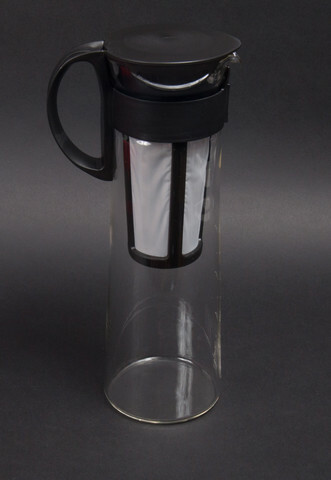 Some of the most famous bitters are closely guarded family secrets, such as Angostura Bitters from Trinidad or Fernet Branca from Milan.